Events for September & October 2014 - All Welcome! Click to see events for September and October! St Vigeans Church at 11.30 a.m.
Joint Service in The West Kirk 7 p.m.
Service in St Vigeans at 7 p.m.
in St Vigeans Church at 11 a.m. This is a craft service suitable for families. 10.00 a.m. — 4.00 p.m.
Breakfast in Knox’s hall at 10 a.m.
Family Service in Knox’s Church at 11.a.m. 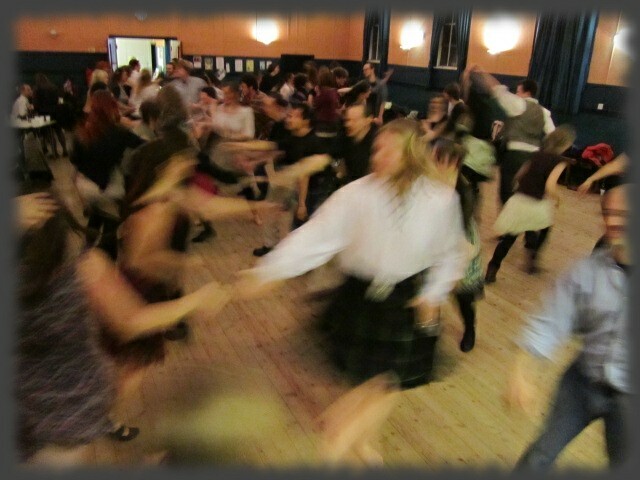 Family ceilidh at St Vigeans church hall on February 11th, open to everyone. Food will be available from 4.30pm (Bring your own bottle) and dancing starts at 6pm. £6 per adult and £1 per child. Nativity, led by K.S. Club and Toddlers!! Mince pies and cakes, with coffee/tea/juice to follow in hall. Service of Reflection for the Bereaved. St. Vigeans Church - Family Service 6p.m. Christmas Carols at 11.15 p.m. with Service at 11.30p.m. Information also available on Facebook! Our first ever Hallowii party will take place from 3.30 until 7pm on Saturday 29th of October. This will be a fun filled day for all the family!